The legal profession is the ideal platform in which I can use my writing, critical thinking, and interpersonal skills to serve as the voice for my clients’ needs. For this reason, I believe that practicing law is my calling in life. Taylor E. Brett represents clients in a wide range of industries such as construction, auto manufacturers and dealerships, oil and gas, trucking, health care, insurance, agricultural products and charter schools. 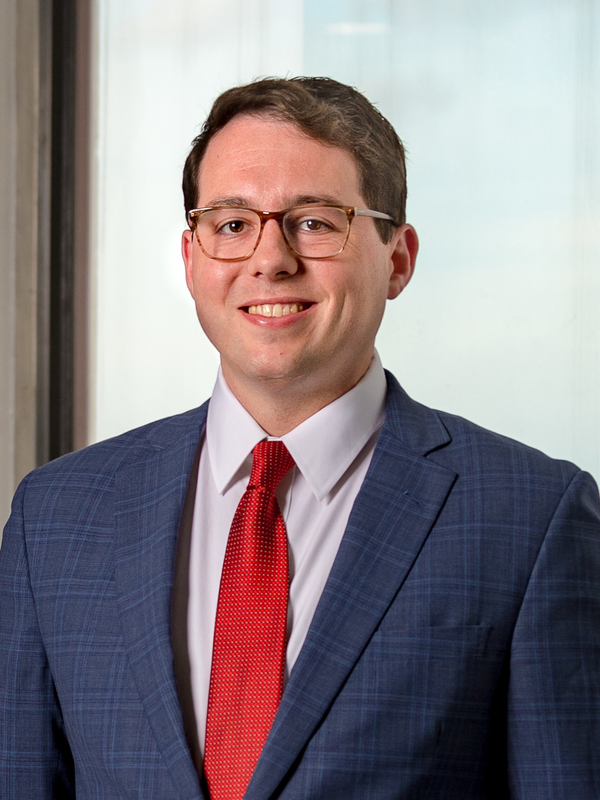 He has experience in a broad spectrum of practice areas including business and commercial litigation, products liability, personal injury defense, premises liability, labor and employment, civil rights, and education law. While in law school, Taylor served as a Casenote & Comment Editor for the Loyola Law Review, and was named a William L. Crowe, Sr. Scholar. Removal of Class Actions: What Danger Lurks in Shady Grove, 82 Defense Counsel Journal 161 (2015), with Martin A. Stern. The Modern Day Stork: Validating the Enforceability of Gestational Surrogacy Contracts in Louisiana, 60 Loyola Law Review 587 (2014).